The state of Donald Trump is unrepentant and defiant. 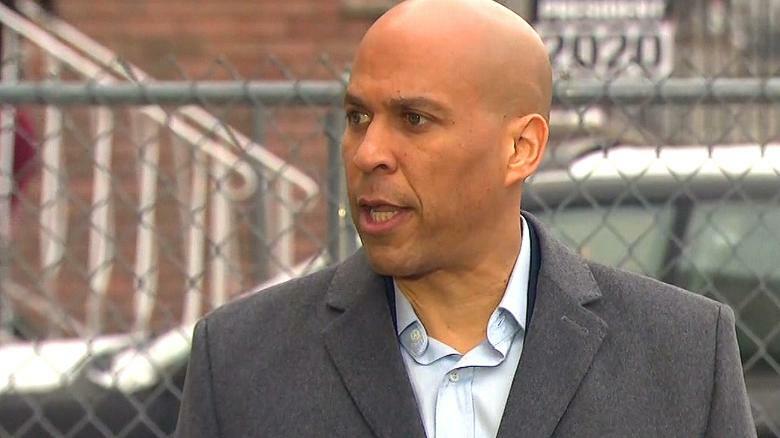 And while he says he’s open to compromise and national unity — it must be on his terms. 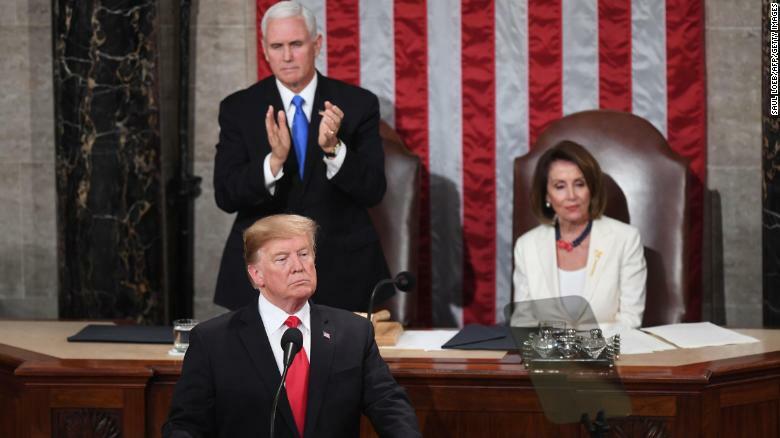 The President’s annual State of the Union address on Tuesday held up a mirror for millions of television viewers of the rancorous, apparently unbridgeable ideological divides that hold Washington hostage and stifle a latent yearning for national unity. 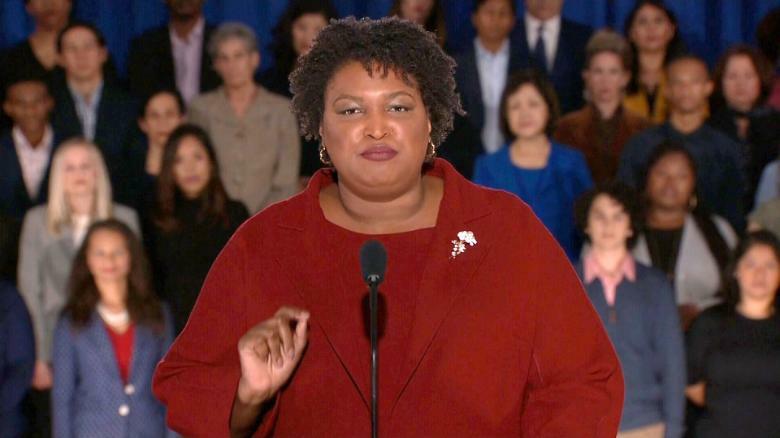 Democratic Party rising star Stacey Abrams sharply criticized the Trump administration and Republican leadership on Tuesday night in her response to the President’s State of the Union address. Maya Moore is stepping away from professional basketball.